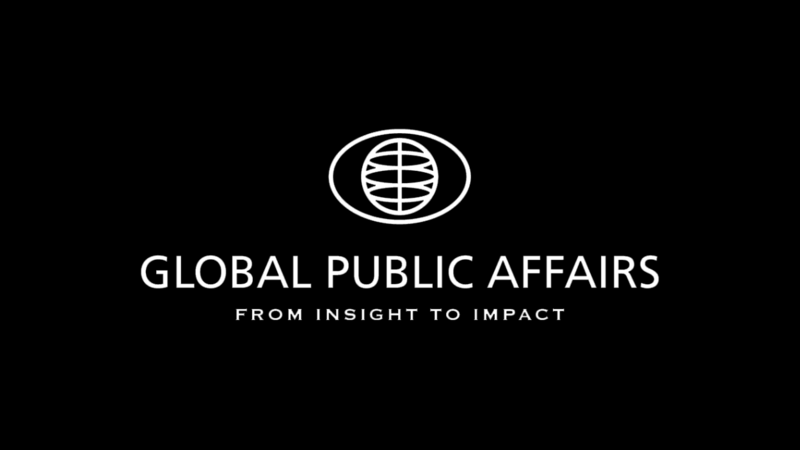 Global Public Affairs is pleased to announce that Ted Gruetzner, one of Canada’s leading energy executives, has joined Global Public Affairs as Vice President, Energy, Environment and Resources. 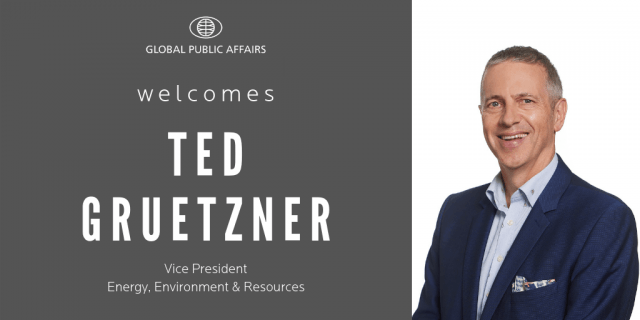 Ted joins Global as a national practice leader and will build on the firm’s exceptional strength and expertise in the energy and resource sectors. Ted brings to Global a fully-integrated public affairs perspective related to Canada’s fast-evolving energy landscape. He is a recognized expert on the importance of the nexus of government relations, strategic communications and indigenous and stakeholder engagement and on how to cultivate social license while advancing commercial objectives. Ted joins Global from Ontario’s largest electricity generator, Ontario Power Generation (OPG), managing all public affairs and external relations functional areas. As Vice President, Ted was responsible for all external relations relating to municipalities, provincial, federal and US government regulators, industry and related stakeholders and environmental and regulatory bodies, among others. Ted is located in Toronto. With a national mandate, he will work alongside Global’s teams across Canada. To learn more about our Energy, Environment, and Resources practice, click here.